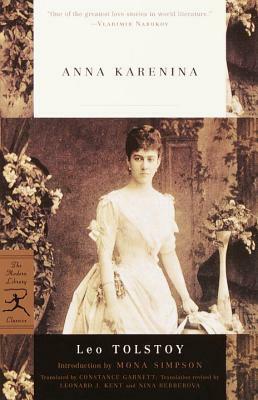 Leonid Tolstoy's Anna Karenina continues to be considered by some as one of the greatest novels ever written. Tolstoy did not do things in half measures. And neither will we. To coincide with the new film based on Tolstoy's book, publisher Fodor with its associates, Intrepid Travel and Focus Features along with The Republic of Tea and Voltivo, is sponsoring a contest which will surely have people talking of it as one of the greatest tie-in contests ever offered. You can enter daily through 30 November 2012 to win a trip to Russia. How does Fodor tie with Anna Karenina? It is one of the most respected travel guide companies in the world and it has a Moscow & St Petersburg guide (which oddly enough is not one of the prizes). These two great cities are the backdrop for this novel of 1873 Russian society and remain today on many bucket lists of places to visit. If they are on your list of must-visits, take a chance of getting them checked off that list by visiting http://www.fodors.com/sweepstakes/anna-karenina/ every 24 hrs until the end of the month. In the meanwhile, come in and pickup your copy of Anna Karenina or Fodor's Moscos & St. Petersburg and dream of Russia in the 1870s or in 2013!